One of the more recent entries into the boy band sweepstakes, this quintet of Irish lads has already begun to hit it big in the quest to woo the hearts of teenage girls everywhere. Fans devote website after website to posting photos of these sweater-clad heartthrobs. 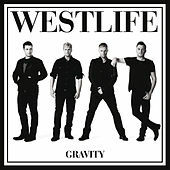 They hold debates as to which member -- Shane, Nick, Bryan, Mark or Kyan -- is the most gorgeous and occasionally throw in a word or two about their music. 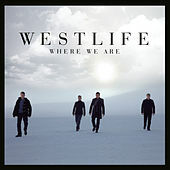 Gushing with mall-friendly harmonies and sticky-sweet love lyrics, Westlife's music faithfully follows a time-proven formula, and would probably be right at home on a thirteen-year-old's CD shelf, sitting to the right of 'N-Sync and to the left of the Backstreet Boys.